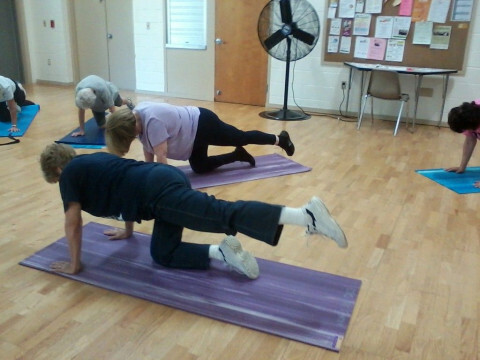 Click/tap here to find the best Wildwood, Florida pilates studio for your needs! Specializing in Pilates and Core training. PMA &amp; ACE certified.. 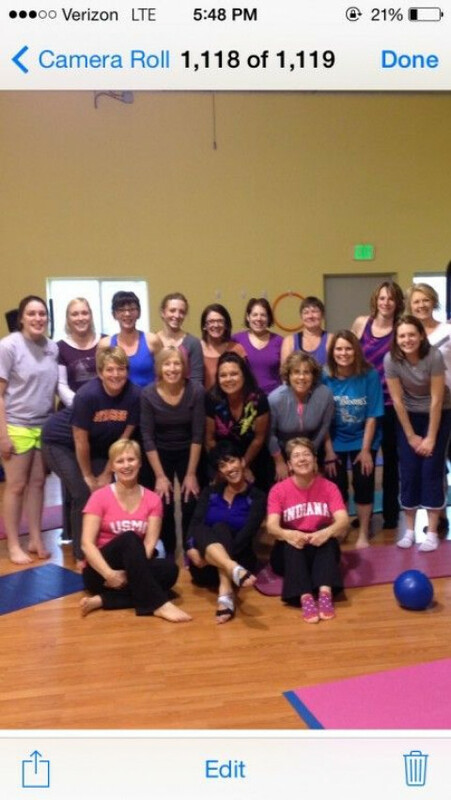 Balanced body MOTR Faculty. Creating a fun and challenging workout using the Pilates reformer, MOTR and more 15 years training experience.. Classical Pilates....the way Joe taught it. Reformer and mat certified by Roman Kryzanowska. Over 20 years experience. Relief from pain and rehabilitation. Pre and post natal. Workouts safe for any age.